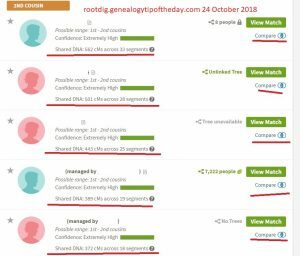 Can I Search for Something Besides Smith in AncestryDNA Results? Registration ends on 29 June for our AncestryDNA–5 week class. How Much to Prove James is Riley’s Pa? A Bee in the Fence?